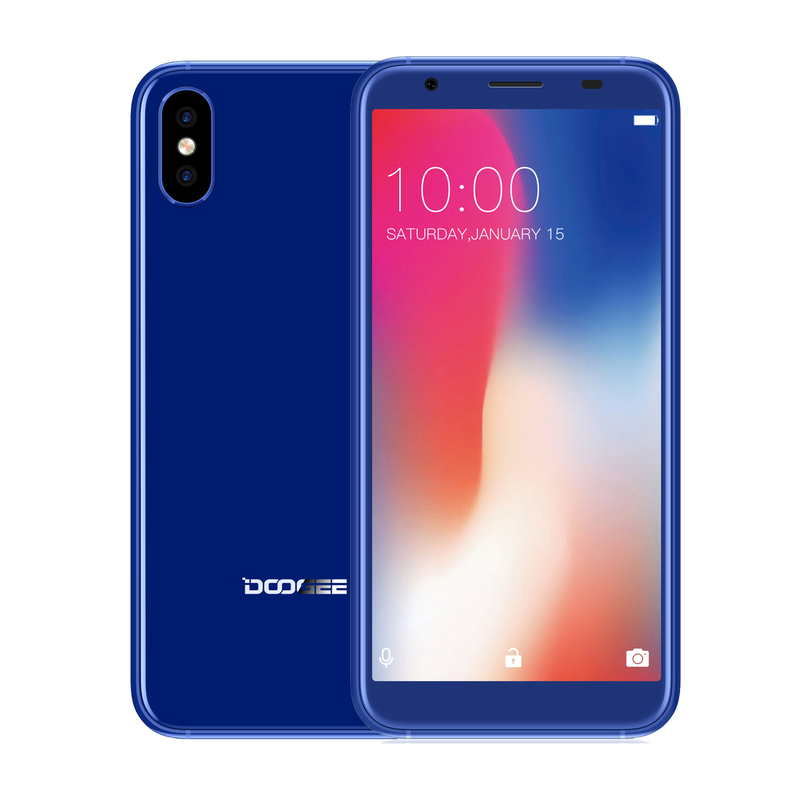 Successfully Added DOOGEE X55 5.5 Inch 2800mAh 1GB RAM 16GB ROM Smart Phone to your Shopping Cart. 5.5 Inch Display, giving you an incomparable and exquisite image, and clear pictures. 2800mAh large capacity battery, you can use for a long time. 1GB RAM + 16GB ROM. Provides enough room for your use. 5MP Front Camera + 8MP rear cameras, satisfying your needs for immpeccable images.